We can help! We use pressure washing to clean siding, driveways, decks, walkways, pool decks, fences and more! Low pressure washing/cleaning, called soft washing is a safe way to remove dirt, mold and mildew. 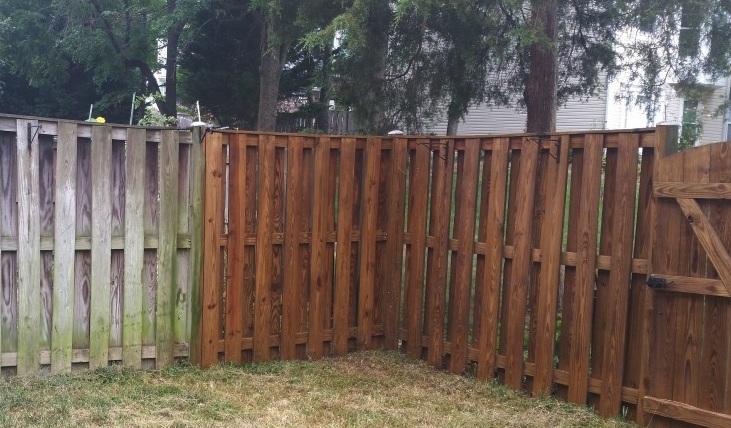 Restore your fences to their near original beauty, while removing grime and molds. 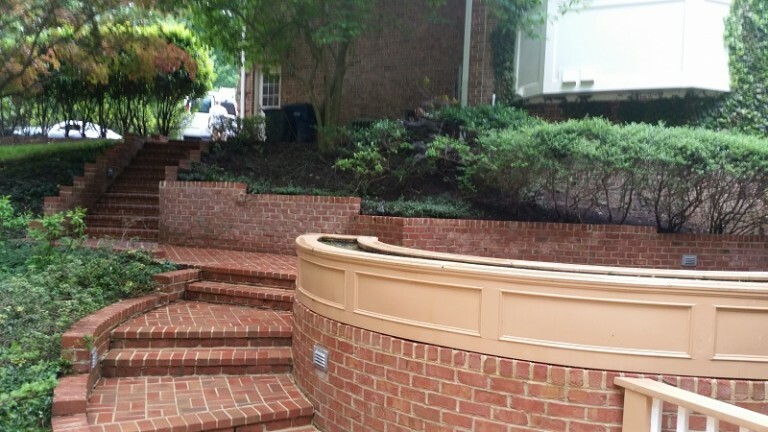 Instantly remove years of buildup and increase curb appeal. 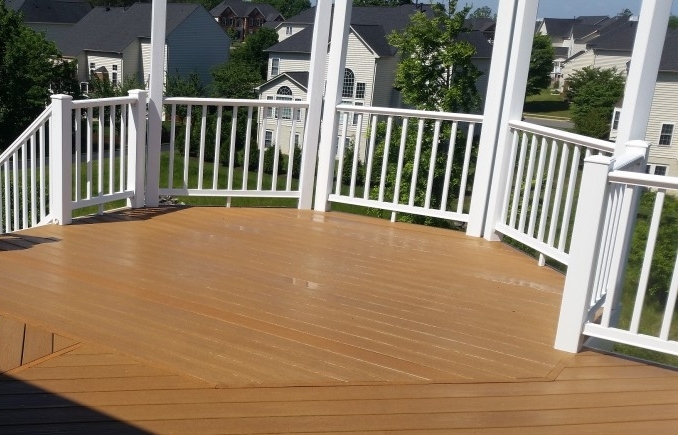 We clean all kinds of decks. We do commercial projects such as low buildings, walkways, fences and other commercial venues. Keep your walkways, driveways, steps, pool decks and fences looking fresh and clean. We work with HOAs and Real Estate Offices to get properties to look their best. Powerwashing the exterior of your home is a great way to quickly increase value and curb appeal of your property. Avoid the hassle and expense of doing it yourself and hire a professional pressure washer. With our commercial grade machines and cleaners we deliver professional results. We are now serving all of Loudoun County and adjacent Fairfax County. I am very satisfied with the quality work they provided and know for sure I will be their repeat customer.